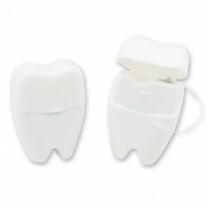 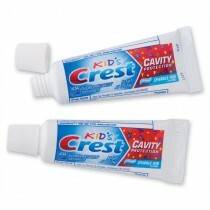 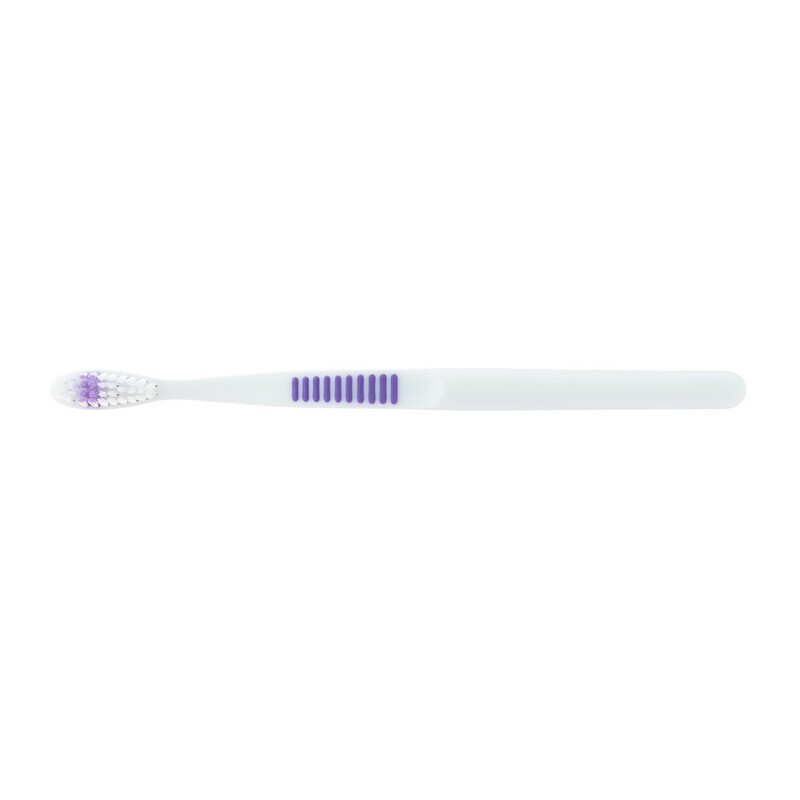 Don't just give them a toothbrush, give them a customized OraLine Premium Adult Toothbrush, which features a oval head with 4 rows and 35 tufts of soft, 2-color DuPont® nylon bristles that match the handle color. 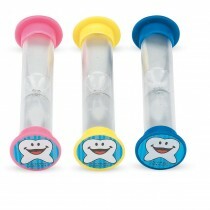 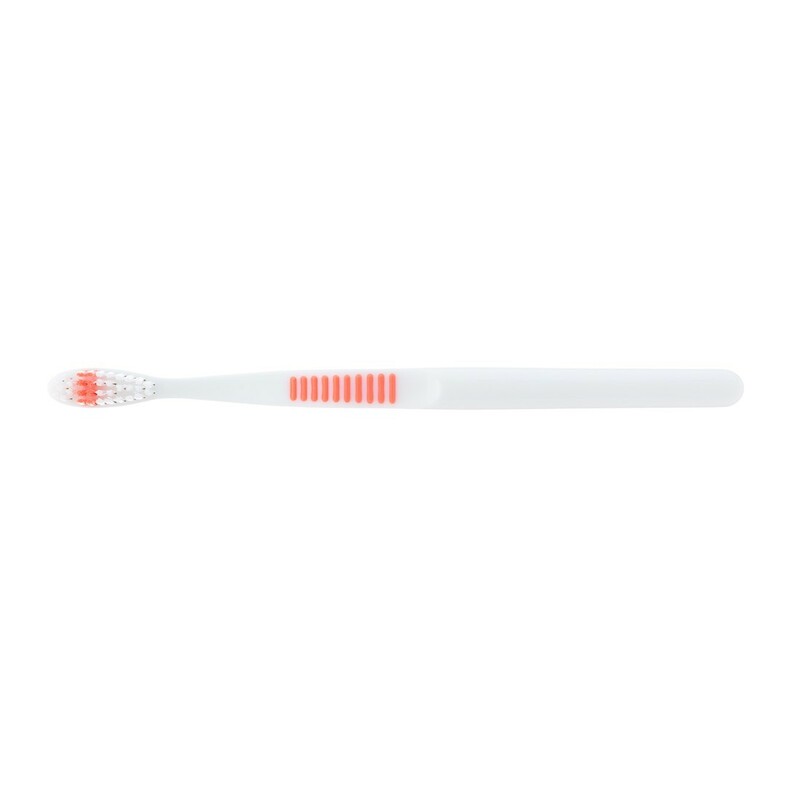 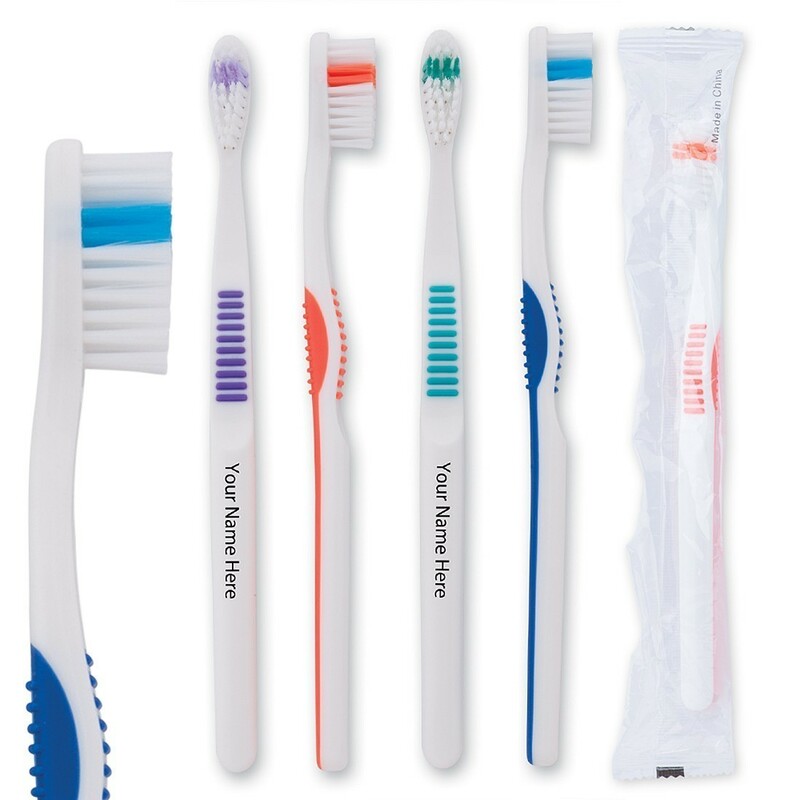 Each colorful toothbrush has a narrow neck and ribbed elastomeric finger and thumb grips on a contoured handle for added comfort. 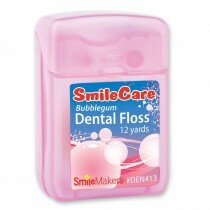 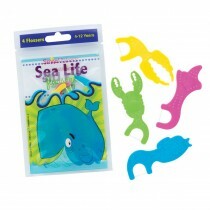 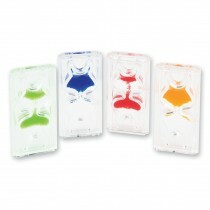 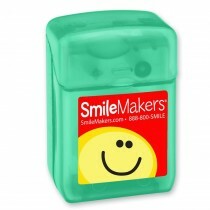 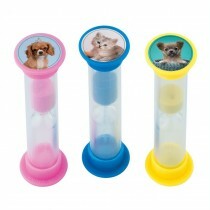 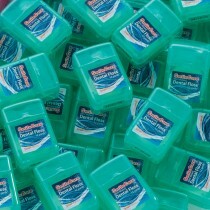 Includes an assortment of purple, orange, teal and blue colors, individually packaged in polybags. 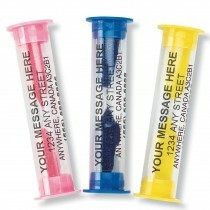 Imprint area is 2 1/2" x 5/16"